Today, as well as the last several days has been devoted to taking care of my "honey-do" list. I've been working hard to get everything around the house, and several rental properties ready for the summer. 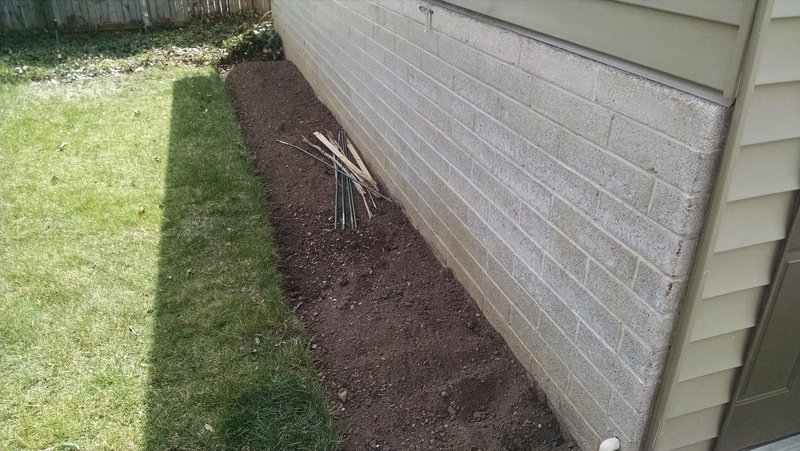 I mowed and raked the lawn; weeded the flower beds and prepared the spot along the garage where Jodie likes to plant tomatoes. I unwrapped the swamp cooler (we're still old-fashion - no AC) and powered up the water line, turned on the water to the sprinkler system and tested all the sprinkler heads. Testing the last water station, no water issued forth from the heads, however, I noticed water pooling in the lawn. That meant only one thing - a broken water pipe, and not something I really wanted to deal with. 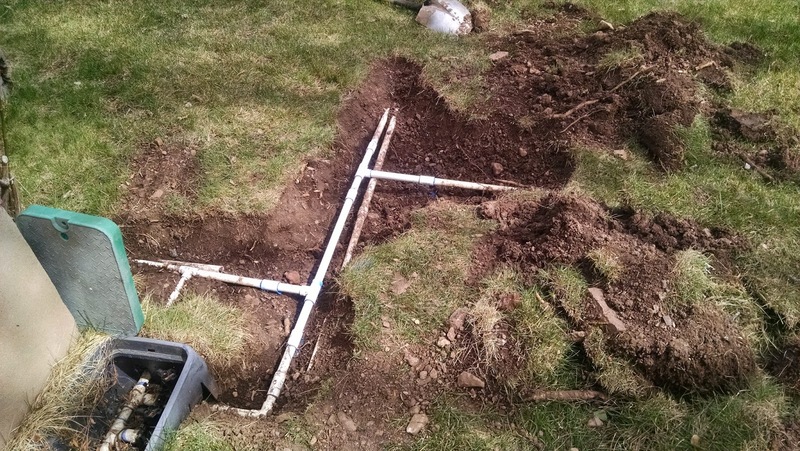 As I dug away the grass and rocky soil, I discovered that not only was a PVP pipe broken, but also a T joint was cut. Then I remembered that last Fall, I had been digging tree roots out of the lawn using an ax. I hadn't realized that sprinkler pipes were so close to the surface. In my effort to cut out the tree roots, an ax swing severed a pipe and T joint at the same time. I detest sprinkler systems. I've had to repair them my whole life. Someday, I want to move to a place where all yard work is part of the package deal. 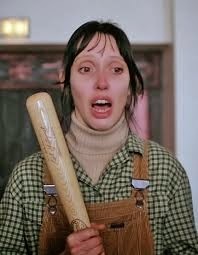 It was late at night when I finished repairing the broken sprinkler pipes. Jodie's Tomato beds are ready. My original goal was to leave for Georgia and start hiking on March 17th. But the winter storms that have burried the East Coast still continue. From the reports that hikers, who are currently on the trail, are sending back, the trail is covered with snow, thick gooey mud and and in many cases - ice. Accordingly, I elected to postpone my departure day for a week, and will fly to Georgia, from Salt Lake City on March 25th to begin the journey north. Taking advantage of the extra week, my wife Jodie planned a surprise mini-vacation. 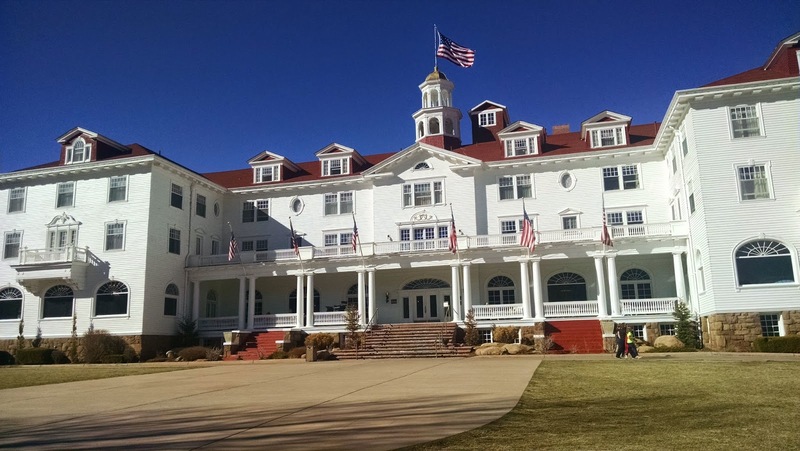 She booked us into the Stanley Hotel in Estes Park, Colorado, adjacent to Rocky Mountain National Park. 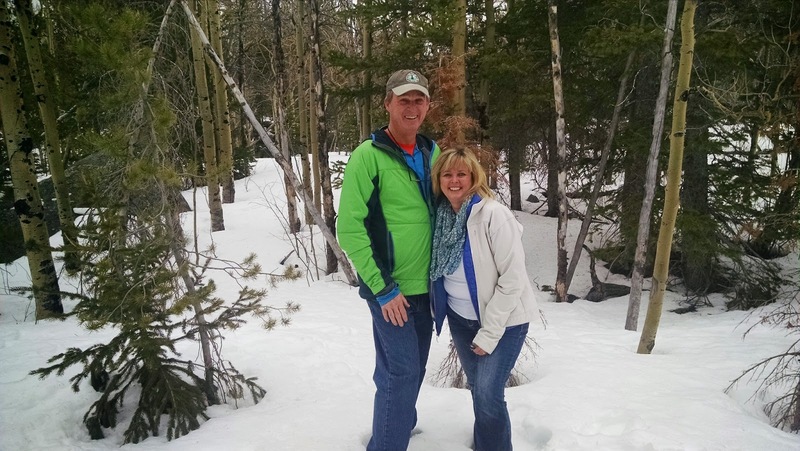 We flew to Denver, rented a Jeep Cherokee, and drove the hour and a half to Estes Park. We had nothing special planned, it was just a time to be together for one last time, before departing for five months. The hotel was built in 1909 by F.O. Stanley, one half of the Stanley Steamer automobile innovators, cars that were powered by steam as opposed to gasoline. 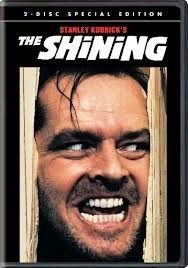 The hotel is also the location for the filming of the "The Shinning" starring Jack Nickolas and Shelly Duvall. 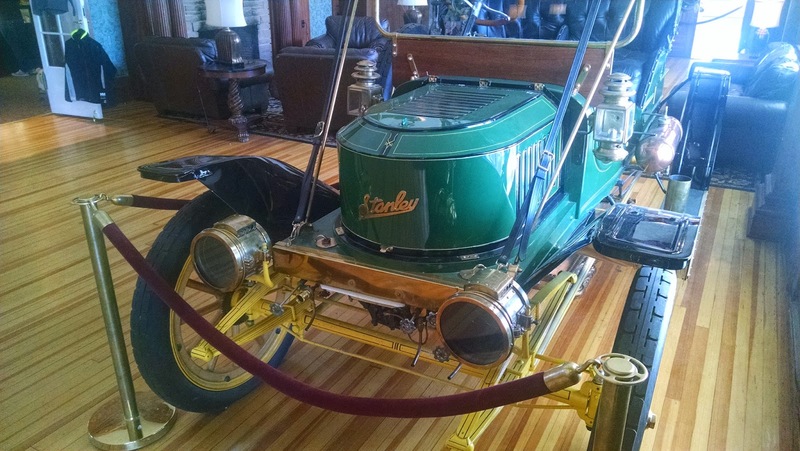 One of the Stanley Steamer cars on display in the hotel. 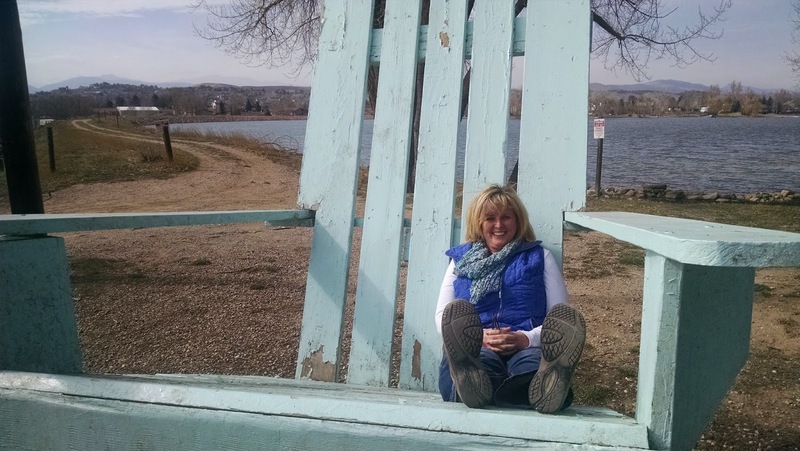 After viewing the sights around Estes Park, and skirting the edges of the park (the park roads are still snow-bound), and having time to explore, we drove over to Grand Lakes as I wanted to see where the Continental Divide Trail will pass through the town, as I will be here next year. 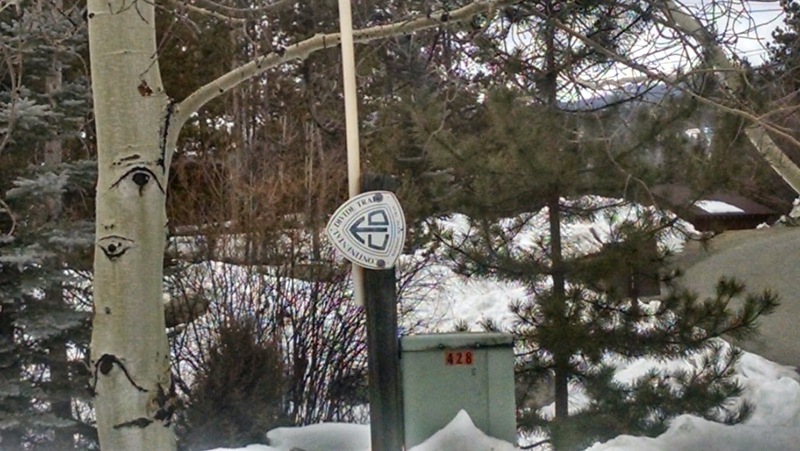 I was delighted to find several CDT logos identifying the trail. My dilemma, do I help Jodie out of the snow, or do I take a picture? Without proper footwear, we didn't deem it wise to walk the mile to view Glacier Falls. Jodie is small, but it looks like she's shrunk even more. 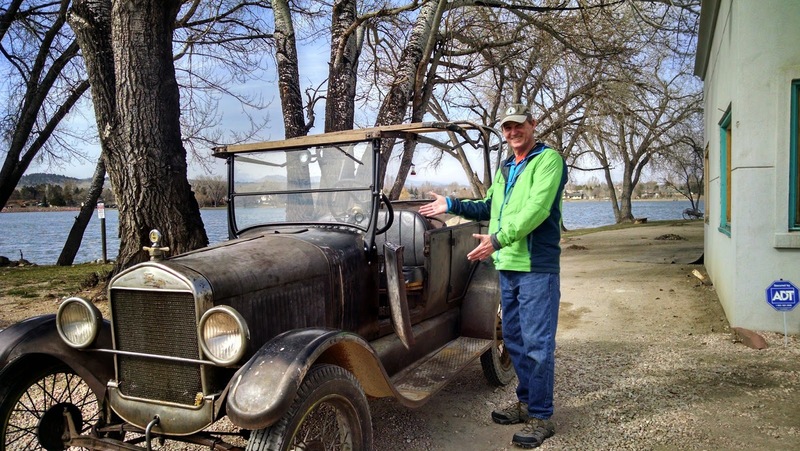 The Model T still runs, and can be started with the hand crank. 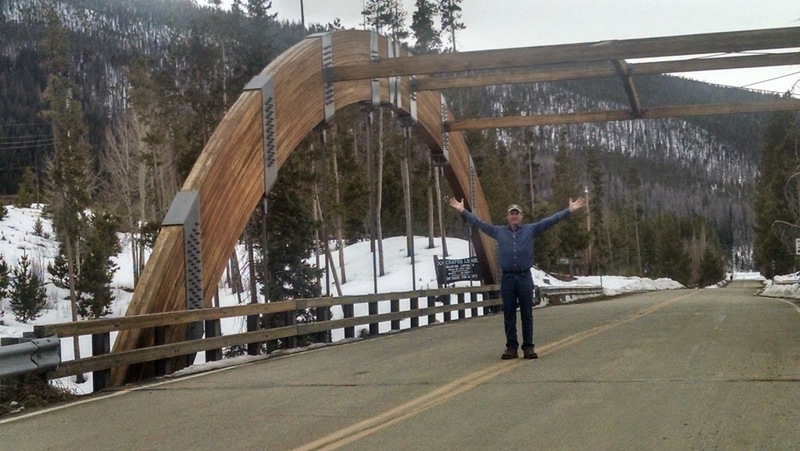 The CDT passes over this bridge which links two lakes together. Here is one of two CDT markers I found showing the trail going through Grand Lakes. Contents of pack can be accessed from the side as well as the top. A divider inside the pack makes for two compartments. The lower compartment has it's own zipper and is big enough for my sleeping bag, sleeping pad and ground cloth. The pack has a lid that can be used as a separate fanny pack. 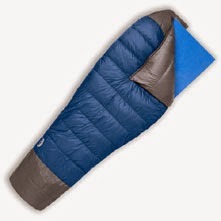 The Therma-Rest NeoAir sleeping pad just barely made it to the end of the PCT. I had to discard it when I returned home. 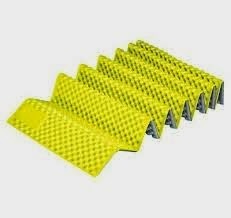 The baffles had blown out resulting in a large hump in the middle of the pad. The NeoAir was expensive. This time, I chose the REI brand Flash with PrimaLoft insulated baffles. 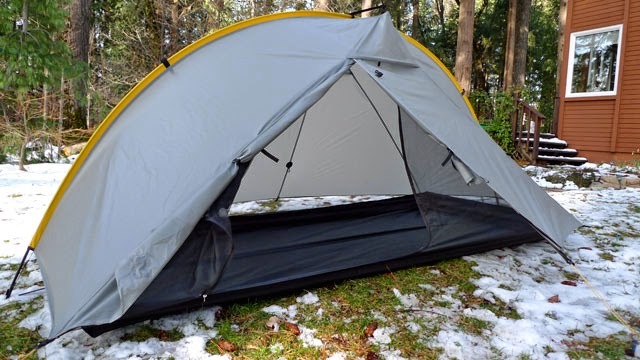 Next year, for the CDT, I will use a pad called the Nemo Astro Insulated Lite 20R. It's constructed with horizontal, insulated baffles instead of longitudinal ones. Seeking to lighten my pack weight, I ditched my 22 oz. 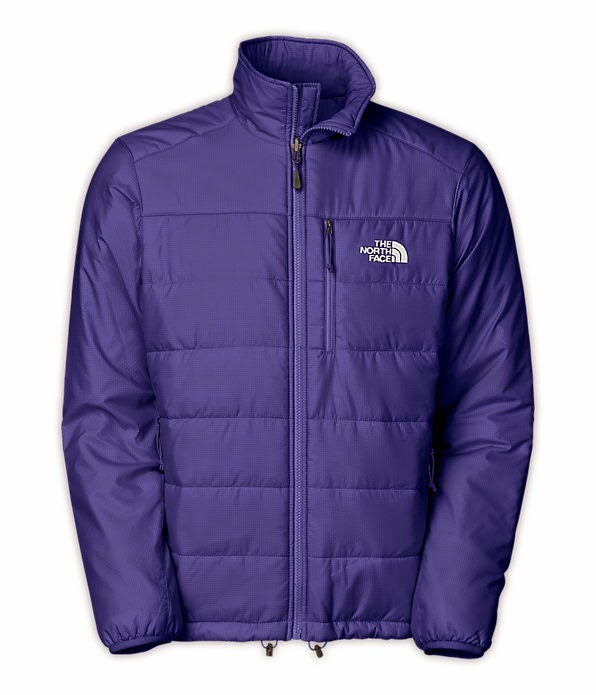 North Face jacket for the much lighter 6 oz. Mountain Hardware Ghost Whisperer jacket. When I held the Ghost in my hands, I was amazed at how flimsy the jacket appeared. The shell material has the look of tissue paper, and the jacket is almost transparent, but it is insulated with 800 down fill. I tested it thoroughly on my daily 5 mile walks, in bitter 12 degree weather. This down jacket, coupled with my newly acquired Eddie Bauer Hangfire Hoodie, kept me warm. I know that if I need extra warmth with my GoLite Quilt, the Ghost Whisperer will come to the rescue. Weight: 6 oz. My wife brought this jacket home for me; she said the reviews were very good on it. I was skeptical. Nevertheless, I wore it as an outer jacket over my down Ghost Whisperer jacket on my morning walks. I loved the results. The jacket is made of mid-weight stretch fleece which doesn't inhibit my movement and it's easy to put of or take off over my down jacket. I love the layering options it gives me. It's so easy and comfortable to wear, that I'm opting to wear it in place of a long sleeve shirt. The hood fits snug around the head - no need for draw strings and it zips up far enough around the face that it works like a balaclava. 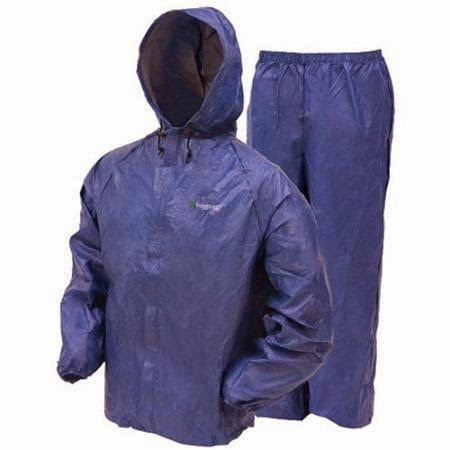 It's also functions as a wind breaker and it is water resistant. It should be a good jacket. Weight: 15.2 oz. 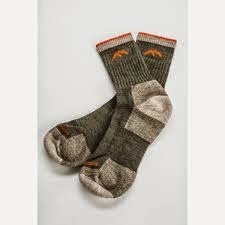 For the PCT, I used doubled-knitted Wright socks Cool Mesh II. I thought they were excellent socks and would purchase them again; however, my preference in length is crew length - I like to pull them up my ankles. My local REI no longer carries them, so I decided to try the Darn Tough Socks. I must admit, I've been sucked in by the hype. They're suppose to have a life-time guarantee, and if they wear out, supposedly I can send them back to the company for replacements. From the reports of another hiker, he said he had to replace this brand every 350 miles. 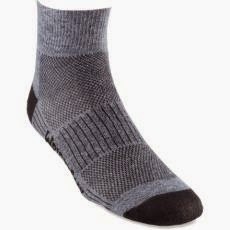 I just looked online and find that I can order the Crew length Wright socks from SocksAddict.com for $12.00 a pair - same as at REI. I firmly believe the double-knit socks greatly reduce the propensity for blisters that hikers are prone to get. Weight: 2 oz. Shoes are everything - they will make or break a long-distance hike. I loved the Keen Voyager shoe with its roomy toe box, but the problems with delamination put the kabosh on buying any more of this brand. My foot is a size 12 and I normally wear a size 13 shoe. 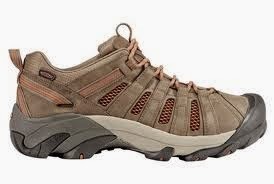 For long-distance hiking, I buy a size 14 to ensure sufficient wiggle room in the toe box. 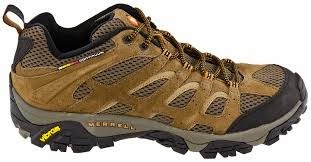 In talking with the shoe salesman at REI, about having sufficient width in the toe box, he informed me that Merrill shoes can be purchased in extra wide widths. He had a pair of 14W in stock which I purchased, and I've been wearing them every day. Merrill is an excellent brand, and I feel comfortable that I'll get a lot of mileage out of these shoes. I tried wearing inserts with them, but found they were uncomfortable and not really needed. My decision to go with a different tent was two-fold: I wanted one that was truly self-standing, and had a double wall, meaning a rain fly. I had a few issues with the Tarp Tent Rainbow. To keep water out of the tent, it needs to be properly staked, but due to the terrain, this was not always possible. Likewise, the loop and hook fabric tabs that looped around the trekking pole to hold the arching center pole taut, when they were wet and dirty, they often failed. I saw several Copper Spurs on the PCT and the owners were pleased with the performance. After the AT hike, I'll give a post-trip assessment of it. Weight 2 lbs 8 oz. I really wanted to purchase another pair of the REI brand stretch hiking pants that I found at the REI store in Bend, OR, but they no longer seem to be available. I looked at stretch fabric pants made by Columbia and pRana but for one reason or another they didn't work for me. 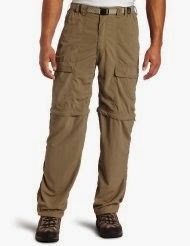 It could have been that they didn't have cargo pockets, which are essential for hikers. 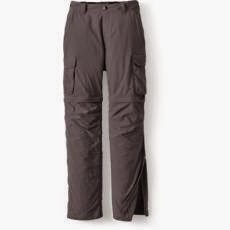 On the recommendation of another hiker I ordered a pair of White Sierra trail pants. They're not made with stretch fabric and appear to be much like TNF or REI or Columbia hiking pants, but priced much less - $41 versus $60 - $70 for other brands. 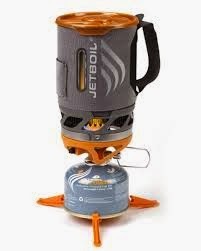 Twice on the PCT, I had my wife bring me my JetBoil stove and twice, I sent it home. Considering what I was carrying in my pack, it just seemed to bulky. This time, my Osprey Aether 60 is a bit bigger and the JetBoil doesn't seem out of place. Instead of eating all my meals cold, I'm determined to take the time to boil water, which the JetBoil does exceptionally fast, and enjoy a hot breakfast and dinner each day. Weight: Stove with two 4 oz fuel canisters and cooking cup/pot 11.6 oz. 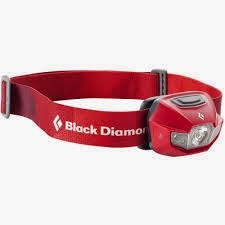 I'm willing to give this brand and model of headlamp a try to see if it's any better than the others I've tried - Petzel, Princeton Tec, generic. It's an LED lamp rated at 130 lumen. Weight: 3.2 oz. Last hiking season, I walked most of the trail without listening to any music or books on tapes. And I was fine with that, for most of the trip. But by the time I reached Oregon - 1700 miles into the journey, I was really tired of listening to the voices in my head. I saw other hikers using the small iPod Shuffles to listen to music, so I asked my wife to purchase one, load some music onto it and send it to me. I received it at the Timberline Lodge on Mt. Hood. It helped to ease the monotony of hiking 12 hours a day. 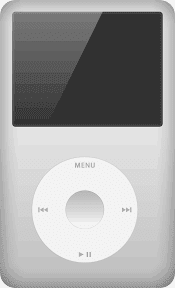 A Shuffle is limited to 2-3 GB of memory; the iPod Nano-16 GB and the iPod Touch-64 GB. 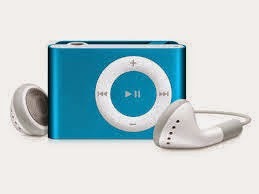 For the AT and the CDT, I purchased the outdated iPod Classic with 160 GB. Already, I've noted that the battery life for the Classic is not as great as the smaller iPod Nano. The unit was a used one purchase on Amazon. I hope it lasts. Weight: 1.9 oz. I did not blog on the PCT, so having instantaneous access to my photos was not a concern.This hiking season will be different. I will have a Microsoft Surface II Tablet with which to blog, and having access to my photos will be vital for keeping the blog updated. With this little wizard of a card in my camera, I can select the images I want and send them to my phone, which will automatically upload them to my Dropbox. (Cloud Service) Text and coordinating pictures can be downloaded to my blog effortlessly. I'm looking forward to seeing how this all works. Getting the images from the camera to the phone was not intuitive after reading the instructions. However, a knowledgeable geek at Best Buy was able to walk me through the steps. 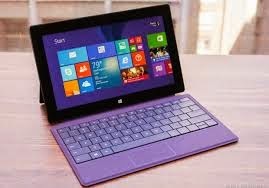 The Surface II Tablet is the one luxurious item I'm taking with me on the journey. With its detachable keyboard, it will allow me to type my blog without having to resort to using the keypad on my phone, which is virtually impossible for me to do. It adds 2 lbs to my pack weight, but for this endeavour, I deem it worthwhile. Weight: 2 lbs. For my 2013 hike, I spent a considerable amount of time searching the records, journals and archives of previous PCT hikers in an effort to ascertain the appropriate gear needed for such an arduous undertaking. I felt I could benefit greatly from other's experiences, by reading their accounts and judging for myself whether the items they picked for their expedition would be suitable for my journey. Now that the hike has been completed, I can give an honest assessment of the equipment I used. Some items I chose based on the recommendations of others, while others items were taken just because they were hanging in my closet. For this journey, I was very sensitive to the weight of every item, and I often made my buying decisions based on its weight. In the end, I'm not sure it made that much difference. 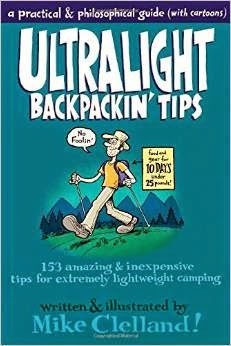 I read Mike Clellands book Ultralight Backpacking' Tips and gained considerable insight into the mindset of the Ultralight backpacker. If you're new to the world of long-distance backpacking, I can highly recommend reading his book. It will furnish the new hiker with a great understanding of the terminology of backpacking, i.e., Base weight, Pack weight, The big three, Ultralight, etc., and what to look for when searching for just the right equipment. I wouldn't get to hung up on being a "gram wiene." This is the hiker who cuts the end off of the toothbrush; who makes toothpaste dots instead of carrying a tube of toothpaste, or trims the edges off of the maps. It's true, ounces make pounds and the only way to get rid of pounds is to get rid of ounces. For the PCT hike, I think I got my base weight down to 15 lbs. That's everything in the pack except food and water. 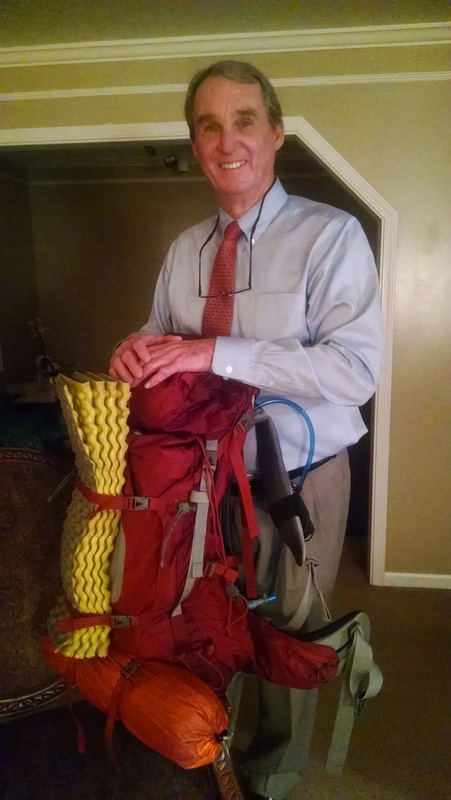 For the 2015 Appalachian hike, my base weight is around 17 lbs. 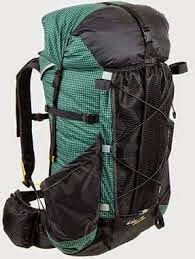 Adding 4 days of food and 2 liters of water, my pack weight is 32 lbs. After having completed the PCT, my honest consensus is, for future hikes, if I like the item and it's useful, I'll take it regardless of the weight. 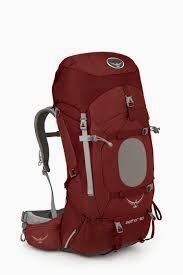 I choose it because it was in the lightweight pack category, and had raving reviews from a multitude of long-distance hikers who had used it. At only 48 ounces, it could carry up to 40 lbs. 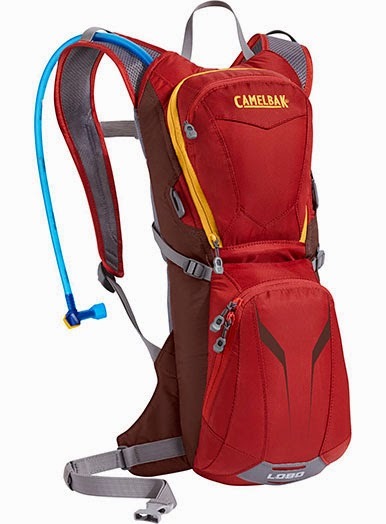 It has a large mesh back panel for stashing odds and ends, two side pockets for caching water bottles, and two hip pockets for holding snacks, cameras, sunglasses or GPS unit. Likewise, a bear vault fit easily in the top. 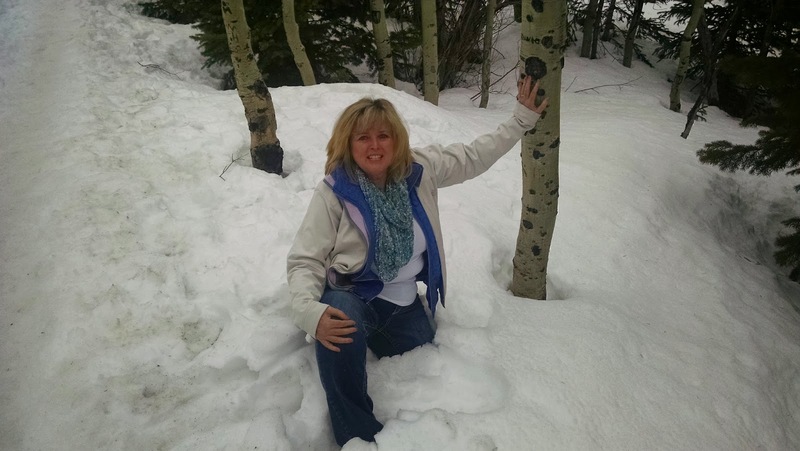 By the time I arrived at Lake Tahoe, I was experiencing severe back pains, particular on the muscles bordering both sides of my spine. No matter how much adjusting I did with the straps, I could never get the pain to go away Fiddling with the adjustments I could ease the pain for awhile, but it stayed with me all the way to Canada. I would still recommend the pack. Weight: 48 oz. Fill: 800 Down. I was comfortable with the concept of just having a quilt to lay over me, rather zipping myself into a mummy bag, If the temperatures dropped, I'd bundle up by putting on my North Face Redpoint synthetic jacket and my Mountain Hardware fleece lined hat. Bundling up in all my clothes and putting the bag inside my Titanium Goat bivy sack, I have slept in my backyard with a foot and half of snow and temperature down to 12 degrees. It was a little tight, but I made it through the night. Weight: 22 oz. It's too bad that GoLite went out of business. This was a wonderful piece of equipment, and I'm glad I opted for the long size, so that my feet (heels) didn't have to lie on the hard ground. 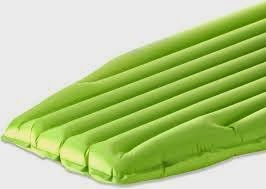 I'm 6'3" and all of me fit on the air mattress. It's made of a very lightweight material that crinkles like a potato chip bag when in use. Because I usually left camp before everyone else, I would tend to camp apart for others, so that the noise of the bag being folded wouldn't disturb them. It acquired a few holes, but they were easy to patch. Towards the end of the journey, the interior baffles began to separate so that there was just a big hump in the middle of the mattress. I was disappointed in this, but I figure I got my money's worth. I had to discard it at the end of the trip. Weight: 23 oz. This lightweight bivy weighs all of 6.7 oz. It added a little warmth to the GoLite quilt, but primarily I used it to keep the bag clean, as well as hold the quilt close around my body. The zipper extended down both sides which made getting in and out of the bag easy and it has an option of mosquito netting over the face. I chose the netting and utilized it several times. 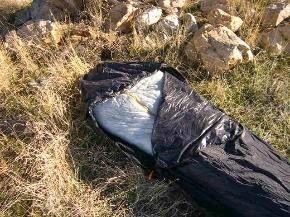 I used the bivy every night on the trail. The bivy was not water-proof, and I knew that when I bought it. Weight 6.7 oz. For 35 years, I've had an old TNF ground cloth that's been used on hundreds of river trips. For the PCT, I thought it was a little heavy, so I trimmed about a third of it. Now days, no one makes light weight ground cloths - they're all footprints for tents; however, for the AT in 2015, I will purchase a Gossamer ground cloth. They weight next to nothing. TNF Ground Cloth Weight: About 7 oz. Tent selection was a nightmare.There were so many and each had its pros and cons. 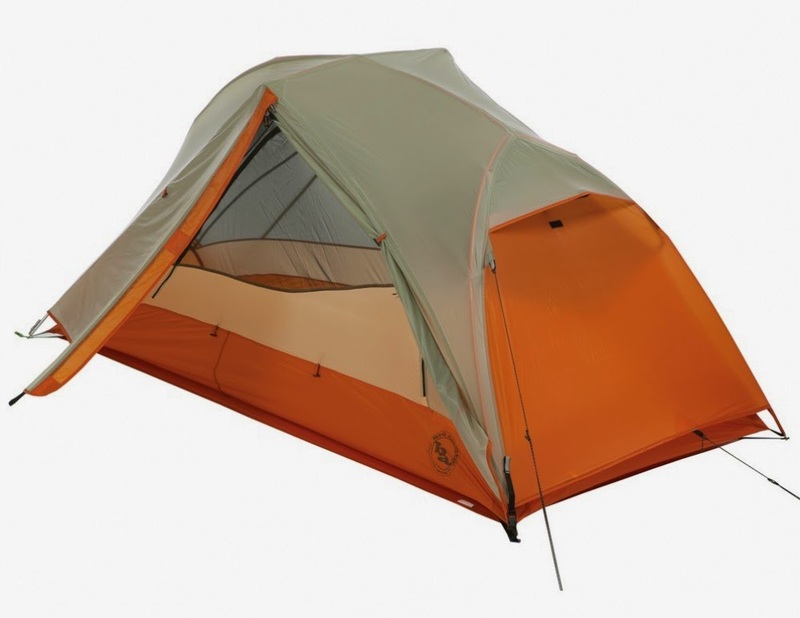 I finally settled on a Tarptent Contrail model, based on its weight but sold it before the trip began. I decided I needed a side entry tent versus a front entry, plus being free standing. I stayed with Tarp Tent and purchased the Rainbow Solo. Using trekking poles, it was free standing. It was roomy with adequate headspace and I could pull my pack in with me, or leave it protected in the vestibule. Set up time was quick as it didn't need to be staked out. 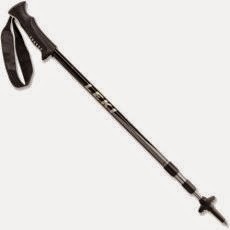 My only complaint, the Velcro tabs that looped around the trekking pole to keep the center pole taut, often failed when the tabs got wet and dirty. Weight: 2 lbs, 3 oz. 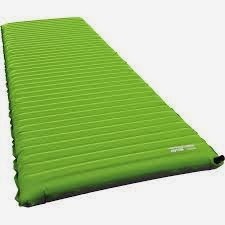 I already had a sleeping pad, so this item was not necessary, but having already purchased it, and as much as it weighted little to nothing, I took it with me. I cut it down to a 3/4 length and used it extensively whenever I needed to sit on the ground, i.e., to make lunch, rest or take a nap. This is a The North Face Vaporwick shirt I had hanging in my closet for ten years. It was comfortable to wear, quick to dry and, did not stink after extended use, plus the fabric did not snag. 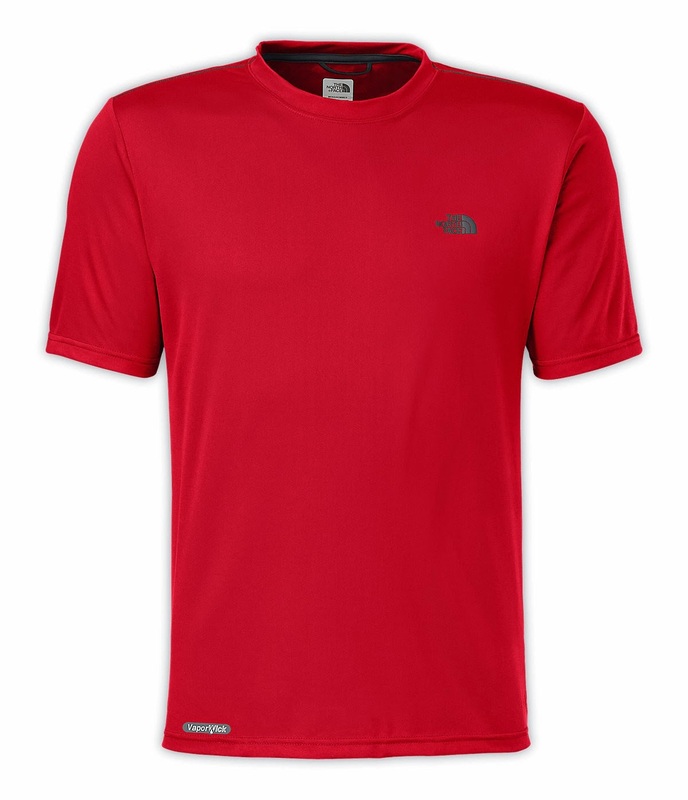 The shirt is no longer available, but there are plenty of such shirts on the market from a variety of manufacturers. The photo is an example of the shirt I wore every day for five months. This is another shirt I had hanging in my closet for many years. It's a The North Face Flight Series medium weight pullover. This particular model is no longer available, but the current model is called the Isotherm. It's a breathable, moisture wicking, wind resistant pullover made with stretch polyester fabric and stretch Merino wool panels. I absolutely loved this product. If the weather were just a bit nippy, or the chilly wind picked up, this was my go to windshirt. Is a windshirt necessary for the PCT. I wasn't sure. Some hiker gear lists included one, while others did not. 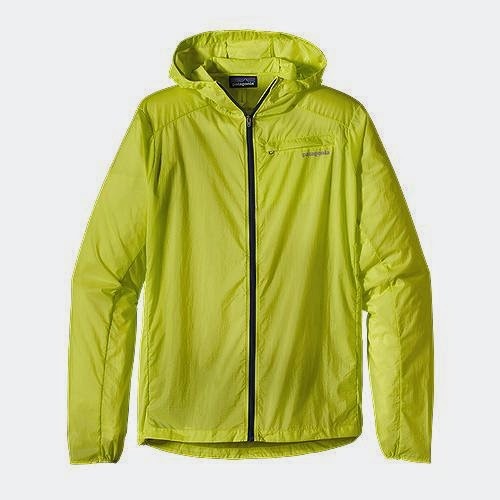 A popular brand on the trail was the Patagonia Houdini Windshirt. They are pricy and I debated whether or not to get one. I have a Patagonia Outlet store in my area, so I popped in one day to see what was available. I found an ugly color Houdini in my size for $35, so I purchased it. 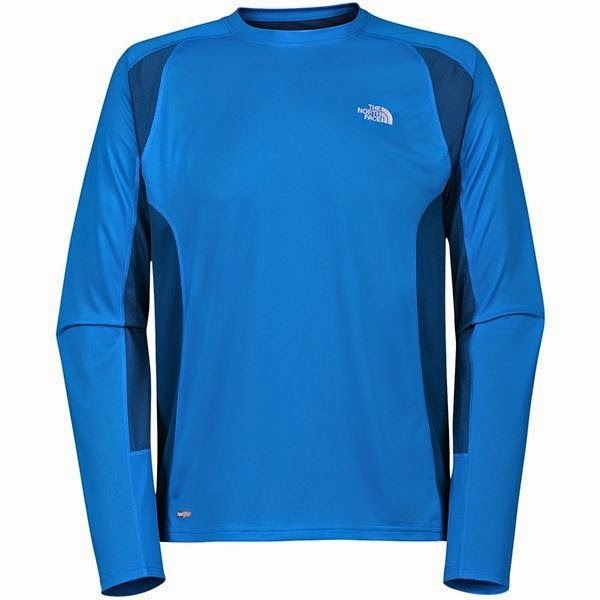 On the trail, I used it a couple of times, but found that I prefered my long sleeve TNF stretch fabric pullover. About half way through the trip, I sent the windshirt home. I went through three pairs of hiking pants - one pair of The North Face brand and two from REI. The first two pair of pants were basically the same, just different brands. None were zip-offs. The stitching on the back pockets and the inseam were the big culprits, plus wear spots began to show. The last pair was an REI brand made with stretch fabric and the pockets were internal, so no stitching. They were the best and I still have them and wear them. REI no longer makes this pant, but they carry similar stretch pants from Columbia, and pRana. I did my due diligence when looking for socks and ended up buying the Wright sock based on the fact that it's a knitted doubled sock, thus reducing friction on sole of the feet. They were not the hoped for cure-all for blisters, but I think I fared far better than many others on the trail. I went through four pair and will buy them again. My preference in size is crew length, but they no longer seem to be available from REI. I don't care for the shorter anklets or mid-ankle size. Weight: 2 oz. Footwear on the PCT tended to be lightweight trail runners, of which there are a plethora. I chose to go with a little sturdier shoe and went with the Keen Voyager based on the feature that it had a wide toe box which is essential for long-distance hiking. Because the feet swell, the toes need plenty of room to spread out. I bought five pair, and all five pair failed. Problem: the soles delaminated from the uppers. REI gave me credit for all five. I loved the shoe with the wide toe box, had no problems with blisters between the toes. 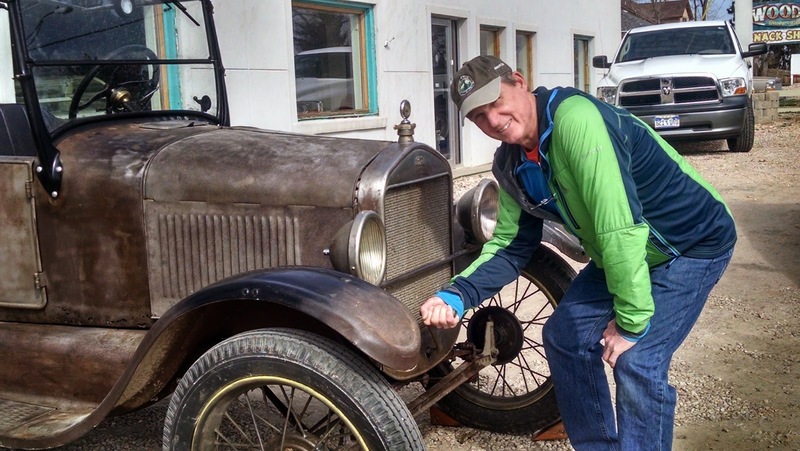 I finished the trail - from Bend, OR to the border, wearing Brooks, Cascadia Model running shoe, with insoles. Will be searching for a new shoe for the AT. Once again, hanging in my closet was a The North Face synthetic jacket. 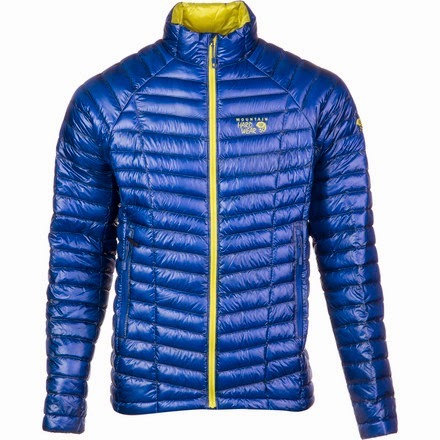 The model was the Redpoint filled with PrimaLoft, an exceptionally warm insulation fill. Not wanting to spend the money on another cold weather jacket, I took this one with me. It served me very well, the only drawback was its size and weight. It weighted 22 ozs. versus a Ghost Whisperer at 6 ozs. and wasn't readily compressible. Weight: 22 oz. I had a lot of options here, but I finally chose the Frogg Togg based strictly on weight and price. Compared to more pricey and aesthetically looking rain jacket, the Frogg Togg is a Plain Jane, but it served its purpose. In the north Cascade Mountains in Washington, I often slept in the jacket in an effort to provide extra warmth. It only lasted one season and was discarded. Weight: less than 4 oz. Having owned an outfitting store in St. George, Utah, I ended up with a lot of The North Face product in my drawers and closets. Rain pants are a prime example. 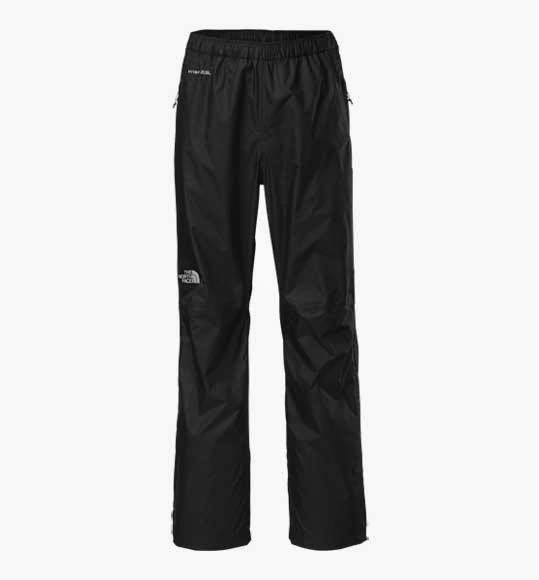 I took with me The North Face Venture Rain Pant. They were wind and waterproof. 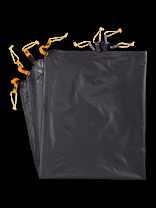 Additional features included an elasticized waist with drawstring, zippered cuffs for ease in slipping over shoes and loop and hook taps for sealing out mud and moisture. I can recommend the product. Weight: 7.9 oz. Because I have an REI store two miles from my home, I tried on a lot of cold weather hats before making a selection. 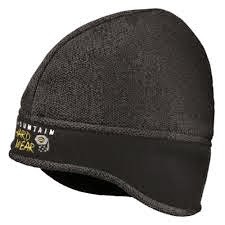 My preference was the Mountain Hardware Dome Perignon, a fleece hat that pulled down snug over my ears. 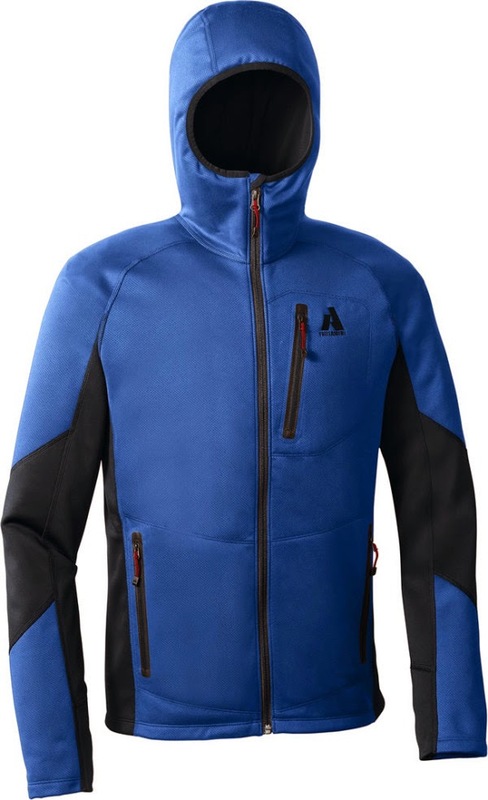 It's made with sweater fleece, has an anti-pilling face, and is lined with windproof fabric to protect against chilly winter breezes. It has a stretch insert at the back of the head providing for a perfect fit, and the fleece lined ear band felt good against my ears. Weight: 3 oz. I've never had much success with gloves with fingers. Invariably, after prolonged exposure, my fingers get cold. 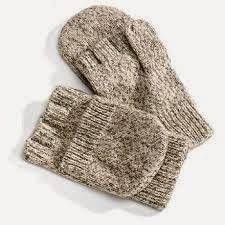 For some time now, I've been wearing Fox River wool mittens. I like them because I can rub my fingers together for warmth, or curl my hand into a ball for the same purpose. Likewise, I have access to my fingers for taking pictures, undoing zippers, getting snacks - all without having to take my gloves off. Yes, they do get wet, but even so, the wool still gives a modicum of warmth under the most trying of circumstances. For the AT, I'm going to have a pair of waterproof shells made for them. Weight: 4.4 oz. 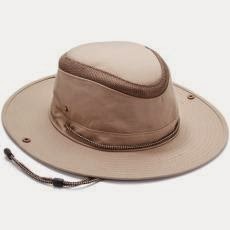 Again, having the REI so close to my home, I was able to try on a lot of different styles of sun hats. The choice came down to price and looks. Some were dorky but all were functional. I went with the Paddler Hat which provided great protection from the sun in the California desert, and did fairly well in moderate rain. In Bend, OR my wife presented me with an official PCT ball cap hat and I wore it for the rest of the trail. In Bend OR, my wife and daughter drove from Salt Lake City, Utah to spend a few days with me. My wife surprised me with a new PCT Association hat which I proudly wore for the rest of the trail journey. There are a number of water filter options: hand pump, squeeze bottle, pills, chemicals, bleach. 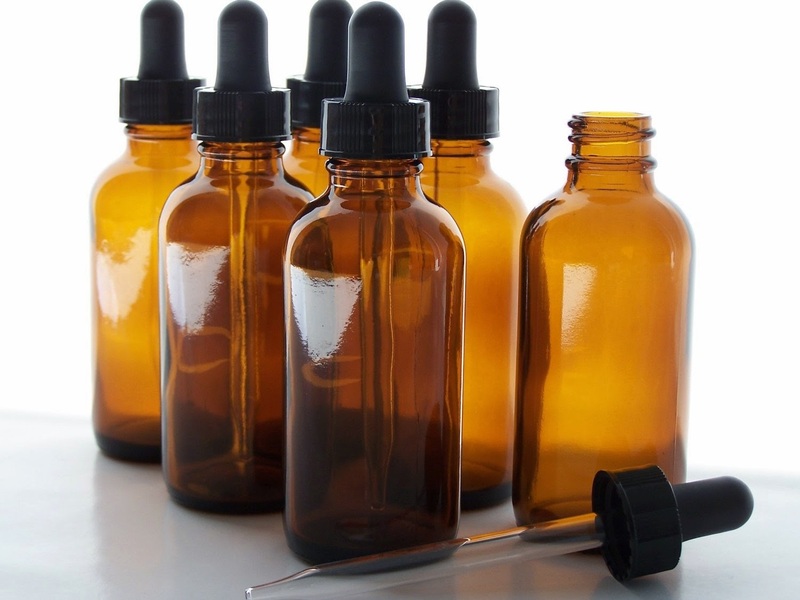 I've used them all and decided to go with the simplest method, which for me was bleach contained in an eye dropper. Two drops per liter and let sit for 20 minutes to give the chlorine gas time to evaporate. 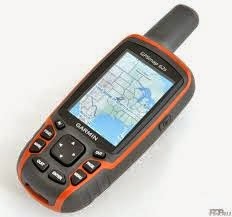 I used this system throughout the course of the trail and had no problems. Weight: .2 oz. 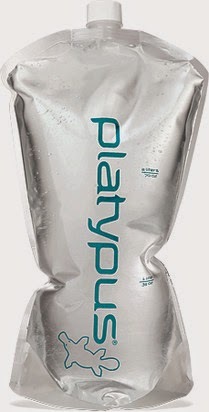 I carried one, 2-liter Platypus, collapsible water container inside my pack. This container, augmented the 1-liter, water bottles I would buy in the grocery stores. I had no problem with the container; it never leaked and the cap stayed on tight. Weight: 1.1 oz. This is my favorite. 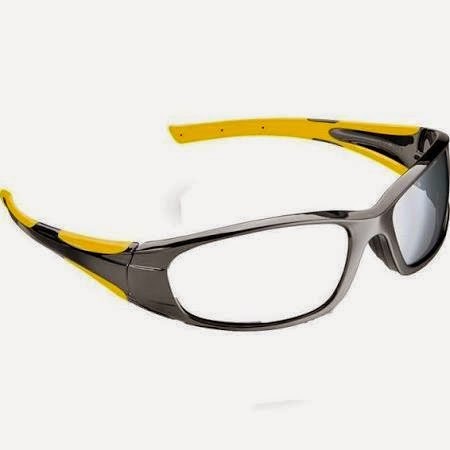 I lose and break sunglasses too often to bother buying expensive, polarizing, glasses. Now, I go to Home Depot and buy el Cheapos. But they are fashion designer ones - specifically Mike Holmes, the noted home renovator seen on TV. When it comes to knives, small is better. 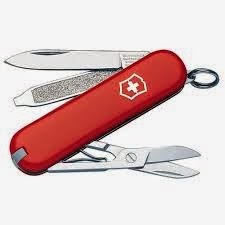 I chose the Swiss Army Classic for its size and limited number of options. The only reason I needed a knife was to have a blade to open my packages, and cut hard salami and cheese and a pair of tweezers to extract slivers or thorns.Anything more would just have been extra weight. 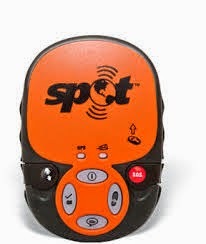 It was at my wife's insistence that I took the Spot tracking device with me. Yet with it, she was able to track my daily location almost in real time. When the option tracking is turned on, the unit sends out a location signal to an overhead satellite that in turns bounces it back to earth. Eventually the signal shows up as a small dot on a Google Map that my wife can pull up on her computer and watch me walk. I could run, but I couldn't hide. Additionally, in an emergency, I can send out an SOS signal and the local search and rescue unit will be notified which is usually the county sheriff. Downside: when tracking is turned on, Lithium batteries only lasted about four days. Weight: 3.2 oz. 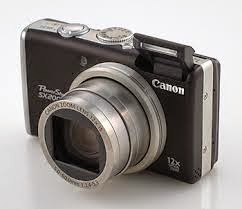 For several years now, I have been using a Cannon PowerShot SX200 IS. I kept this camera in my pants pocket throughout the trip. It took great pictures, and periodically I would remove the SD card and send it home to my wife who in turn would post the images to my computer. In my resupply boxes, I would then receive a new SD card. 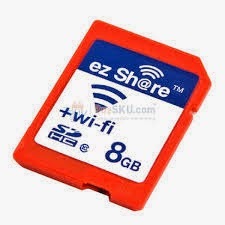 For future trips, I will be using a wi-fi SD card in the camera, which will automatically send the images to my smartphone which in turn will automatically send the photos to my Dropbox account. Then, from the trail, whenever I have a wi-fi connection, I can access my photos and place them with the text of my blog. I won't have to wait until I'm home to do this. Weight: Carried in front pant pocket. 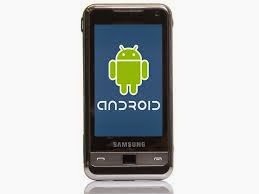 I use a Samsung Droid smart phone. It takes quality pictures. After downloading Guthook's app for the various trails, I can use it for navigation. I carry an extra battery for it, as well as a recharging unit called New Trent. On the trail, I keep the phone in Airplane mode, to conserve battery power. Weight: Carried in front pant pocket. For the majority of the trip, I had only my thoughts to keep me company. And that was fine; I had a lot of things to think about, and I enjoy my company. But after a while, I really got tired of the voices in my head. I often had argumentative conversation with people in my past, and of course, I always won the argument. By Bend, OR, I longed for something else. I asked my wife to send me a small, inexpensive iPod devise called a Shuffle, with some music downloaded on it. I received it at the Timberline Lodge on Mt. Hood. It eased the strain of having to listen to myself all day long. Weight: 1 oz. 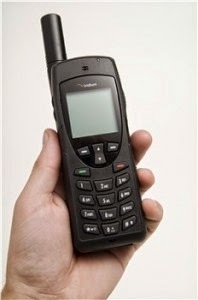 When a local communication's company offered to let me take a satellite phone with me on the trail, in exchange for doing a live broadcast once a week, my wife insisted that I take it. I did, and on occasion it was nice to have it when I had no cell phone reception, but it wasn't necessary and it just added weight. Weight: with phone, spare battery, charger and carrying case, about 1 lb. I carried no stove with me, even though I had several soda pop can stoves and a JetBoil. I was stoveless for the entire five months. All of my dinner meals, and several of my breakfast ones only needed to be hydrated, and that could be done with cold water as well as hot water. 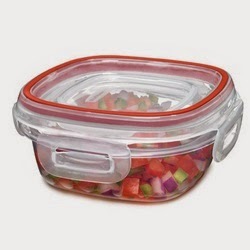 An hour or two before I wanted a meal, I would place the contents in a plastic bowl, with a snap-on lid, along with the requisite amount of liquid, seal and wait. Weight: 2 oz.